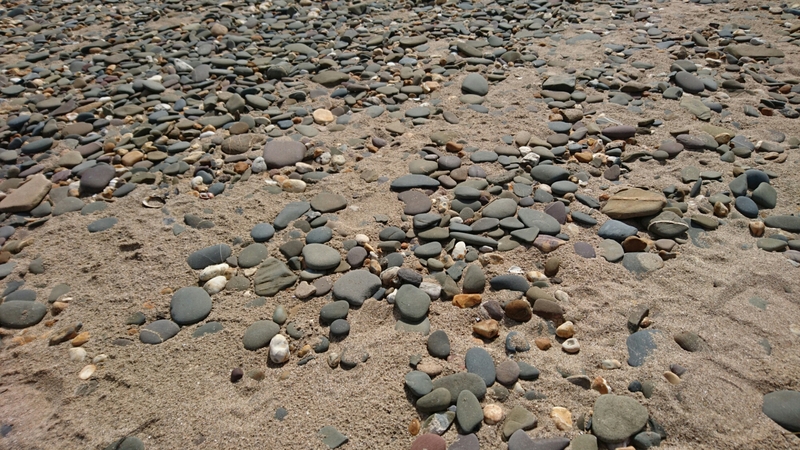 Not an original thought, but I remember hearing on the radio a few years ago about rocks, pebbles and sand. Our lives are like containers that we fill with rocks, pebbles or sand. Rocks stand for physical, emotional & spiritual wellbeing, family and friends. Pebbles represent things that define you: hobbies, interests, things that you are passionate about and activities that you just plain enjoy. Sand on the other hand is everything else in life: work, chores, TV, emails, the Internet and all the other stuff that we fill our lives with. The question is this. If our lives are like containers, what have you and I filled them with? 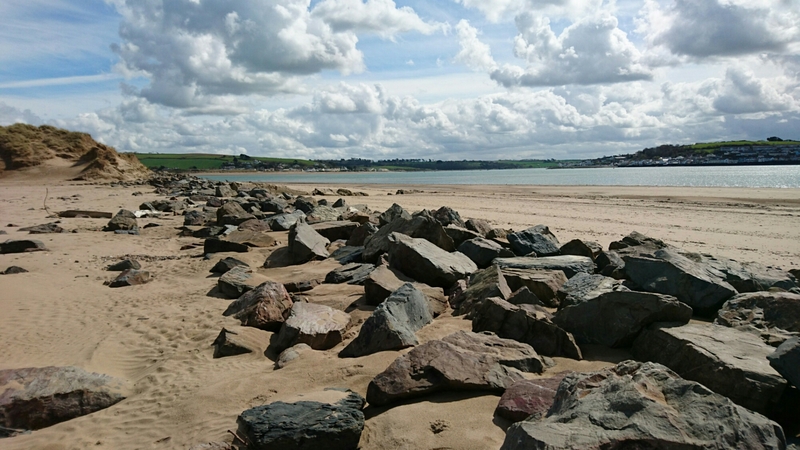 Rocks, pebbles or sand? Posted on Apr 16, 2016 by John RabyPosted in BlogTagged life choices, thought for the day. Previous Previous post: Something wonderful at The Weir!